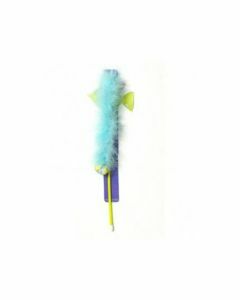 Teasers and wand toys for cats really help to mimic a natural setting for the pet by allowing your feline to practice some chasing and hunting. Your furry friend would love to enjoy and exhibit its predatory nature whilst getting the much needed exercise for a lean body. 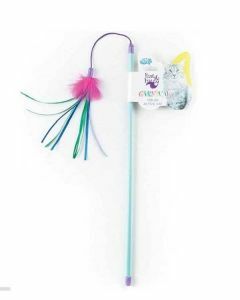 Petsworld offers a variety of teasers and wands that your cat will find hard to resist. 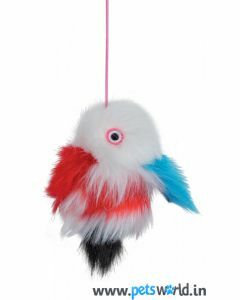 These toys are sure to capture your pet’s attention and busy it healthily. Whether you own a kitten or an adult cat playing with suitable toys will help the pet to expend its energy in a desirable way. 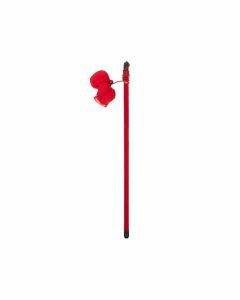 This in turn calms down the feline as well as tackles aggression/negative behaviours. 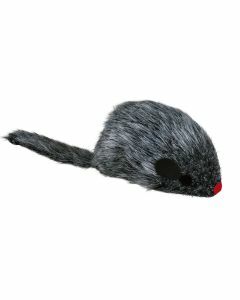 The Pet-brands shake and squeak cat teaser toy available at Petsworld is a great choice for your furry baby. It will promote not just physical wellness in the kitty but also help in its mental growth. 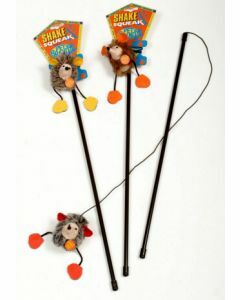 Also cats love to go after wand toys with feathers or tassels attached to the line. 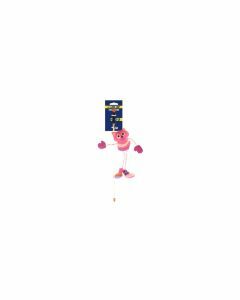 Coco Kat wand toy can really get your lazy-bones moving! To help your pet attain or maintain an ideal weight both playtime and a healthy diet are equally important. 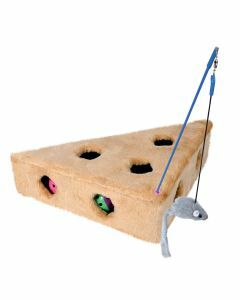 To inject more fun into your kitty’s playtime you can shop for the Trixie sisal mouse toy and the Karlie sisal play-ball.